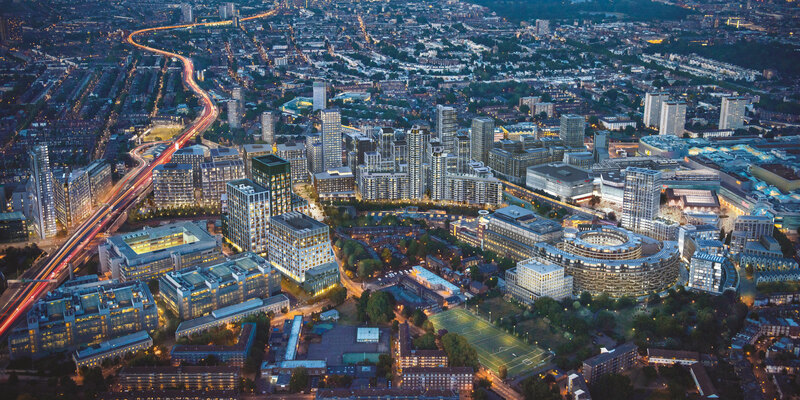 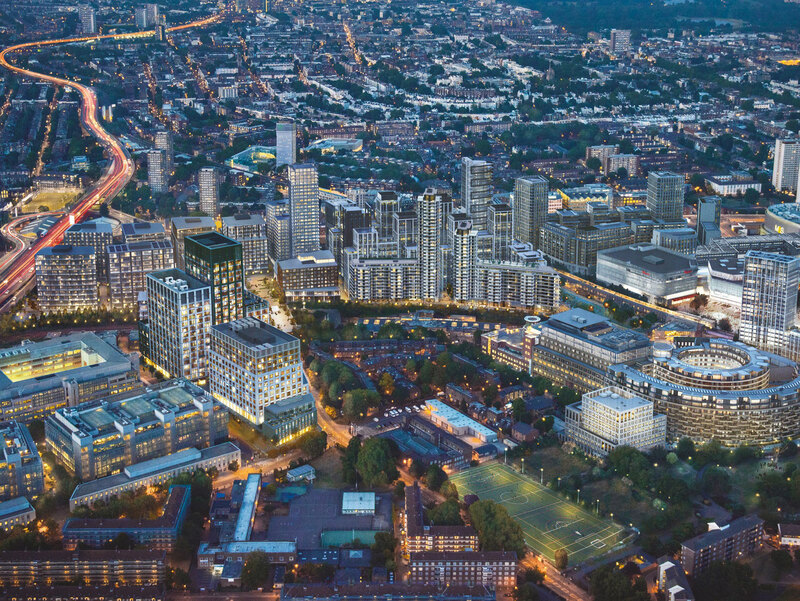 2 Television Centre and 1 Wood Crescent will provide 500,000 sq ft of new Grade A offices in west London’s new centre of gravity. 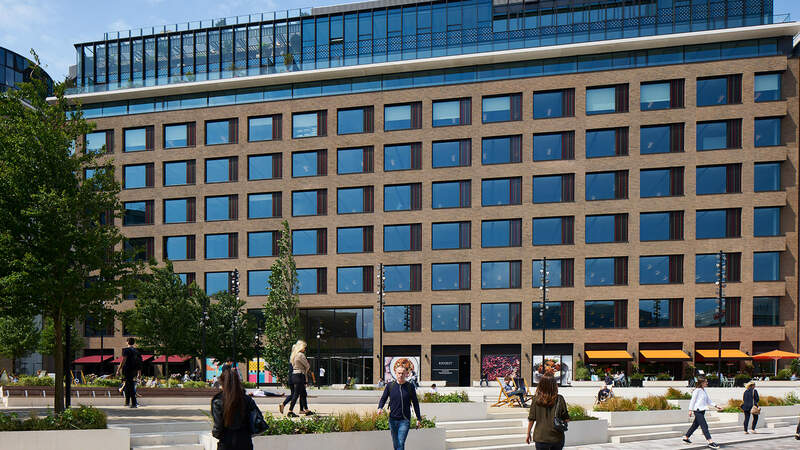 110,000 sq ft of office accommodation and large terraces overlooking Hammersmith Park. 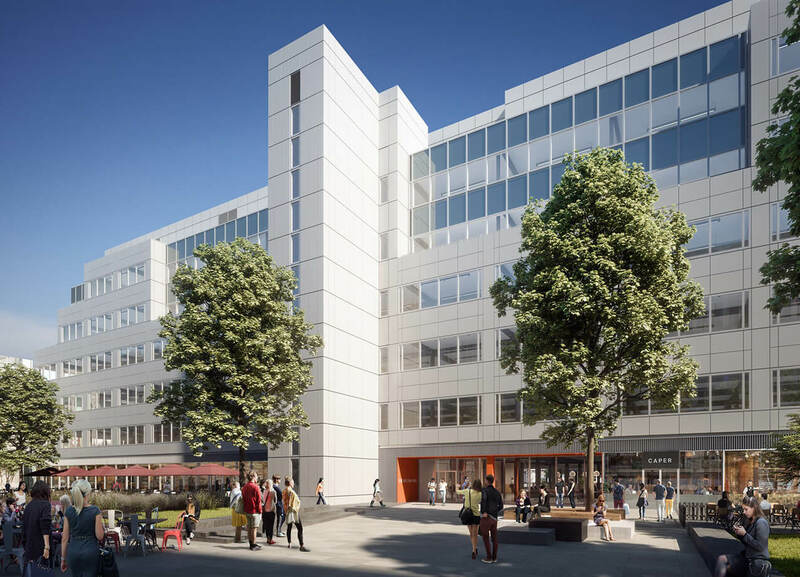 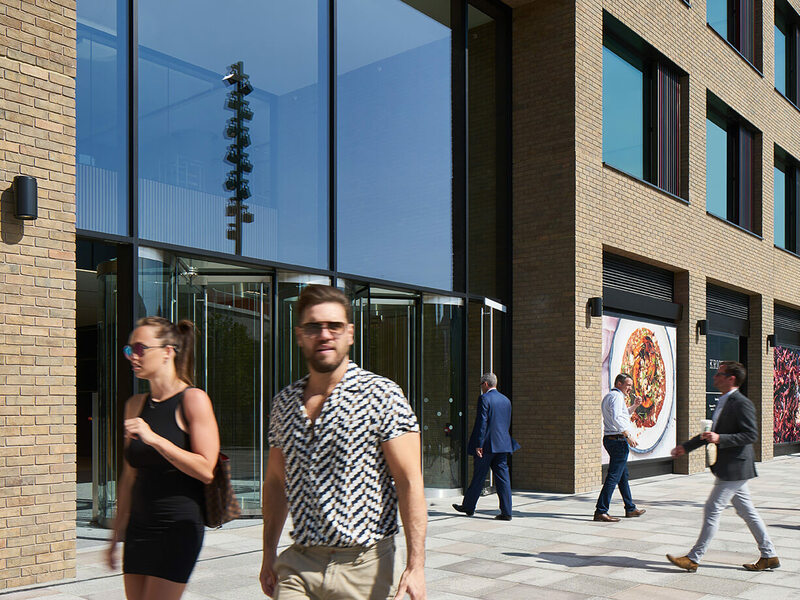 290,000 sq ft of dynamic office space, with a WiFi-enabled co‑working reception and bright, modern floors overlooking central gardens and terraces. 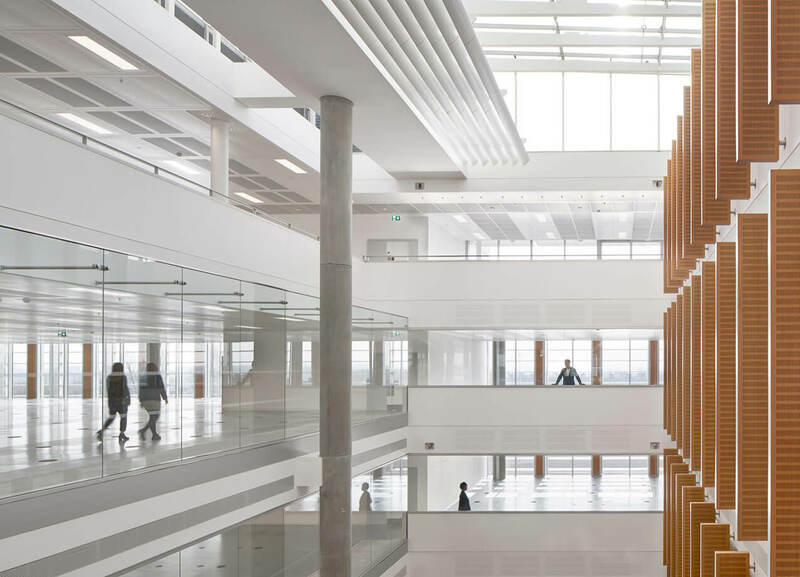 231,000 sq ft of open, flexible office space, with 29-metre full‑height atriums that fill the building with light.